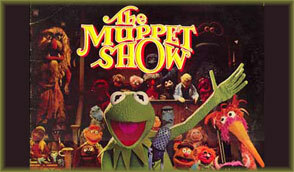 It\'s time to get things started...with the fully-articulated action figures from The Muppet Show! In celebration of the show 25th anniversary, Palisades is proud to present each series featuring the classic Muppet chracters known and loved the world over. It\'s the most sensational, inspirational, celebrational, muppetational action figure and toy collection you\'ll ever own! This is what we call "The Muppet Show"!